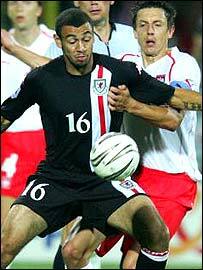 FAW 'loses cash' over shirt. Gary Speed's proud parents say they are honoured. 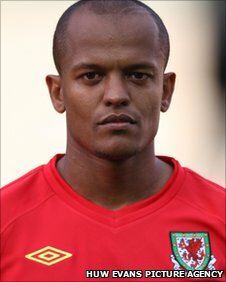 Robert Earnshaw says he has had his eyes opened since moving to Israel. 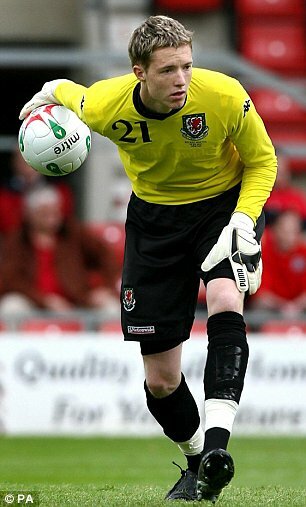 Craig Davies scored four goals as Barnsley. 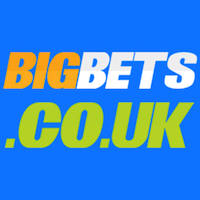 Jack Collison could be facing a crunch decision on his continuing knee problem. Chris Coleman holds the knee of Sky Sports TV presenter Charlotte Jackson. Aaron Ramsey selection baffles Arsenal fans. Big 12 months for Neal Eardley. Andrew Crofts set for return. Nathan Craig wants Wales Under 21 recall. James Wilson eager to make the most of new chance. Rob Earnshaw seals Maccabi Tel Aviv move. Fit again David Vaughan wants first team chance. Gareth Bale is enjoying new Tottenham Hotspur style of play. Ex-Blade David Cotterill relishes return. Danny Gabbidon is poised to join Crystal Palace. 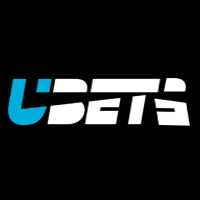 Adam Matthews: "I coped against Belgian stars"
Young Gun Elliot Chamberlain ready. Having lost all of his four matches in charge, manager Chris Coleman is 9-2 to leave his post by the end of the year. Chris Coleman will be hauled before his bosses. Swansea City boss Michael Laudrup puts faith in Ben Davies. 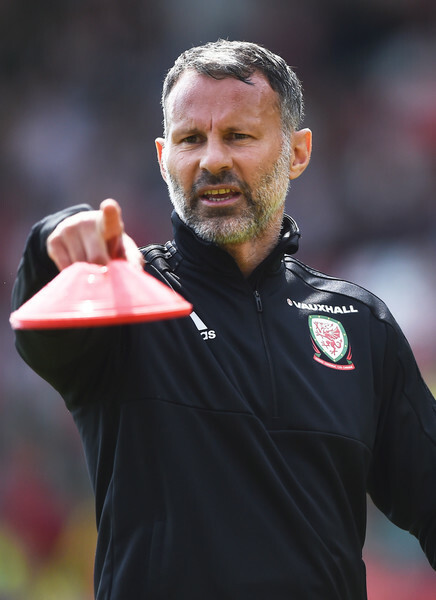 Former Wales international Mark Bowen says the nation's players must be made to "understand their responsibilities". Scunthorpe United players are surprised by poor start says Christian Ribeiro. A troubled Craig Bellamy is due to return. 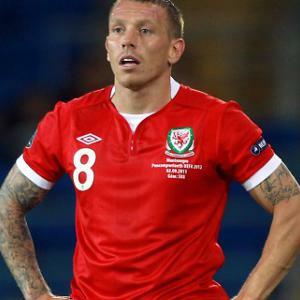 Chris Coleman looks set for talks with Craig Bellamy. 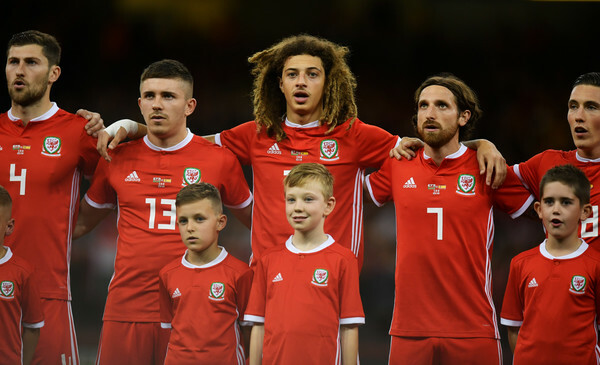 Robbie Savage has slammed Wales. Wayne Hennessey back in six weeks. Chris Coleman said he was "embarrassed". Aaron Ramsey is Arsenal's dark horse. Group A nations: Belgium, Croatia, FYR Macedonia, Scotland, Serbia, Wales. A heavy defeat and a hugely disappointing performance from Wales against Serbia in Novi Sad. Osian Roberts has named the squad for the forthcoming fixtures against France. Jason Koumas joins Sheffield Wednesday. Huddersfield still looking to sign Simon Church. Danny Gabbidon is poised to make his comeback with Crystal Palace.